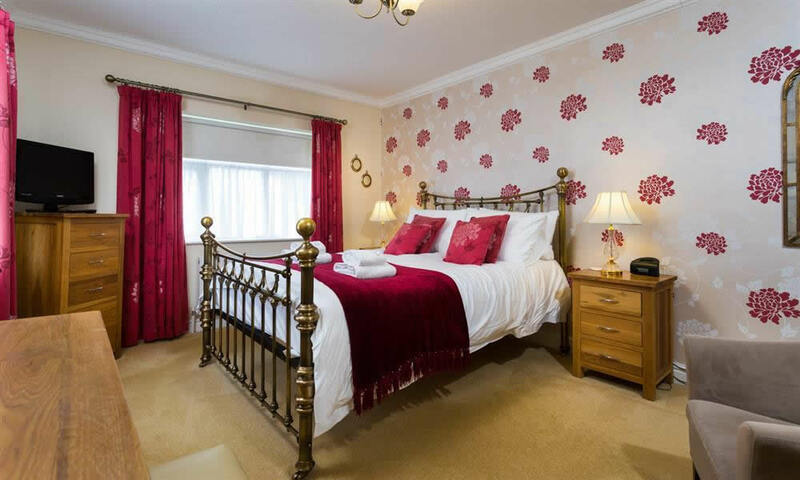 King size ground floor bedroom with en-suite shower room. 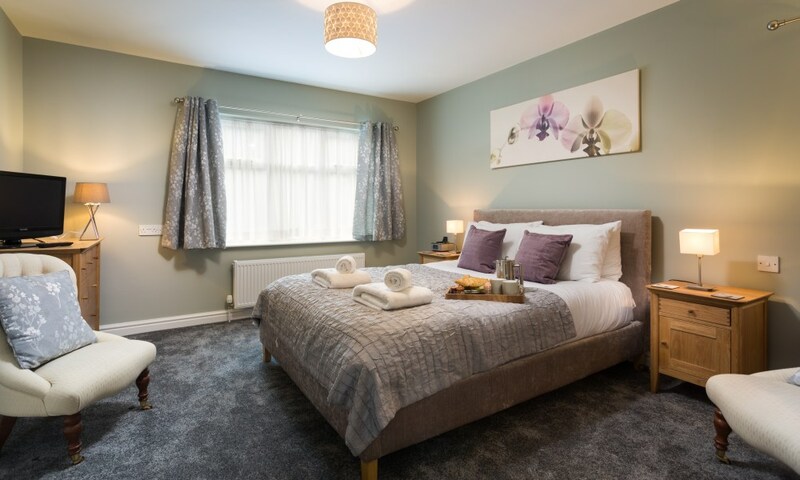 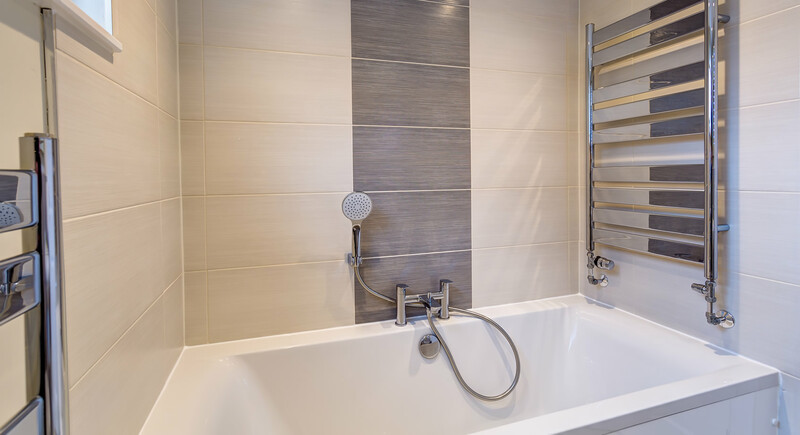 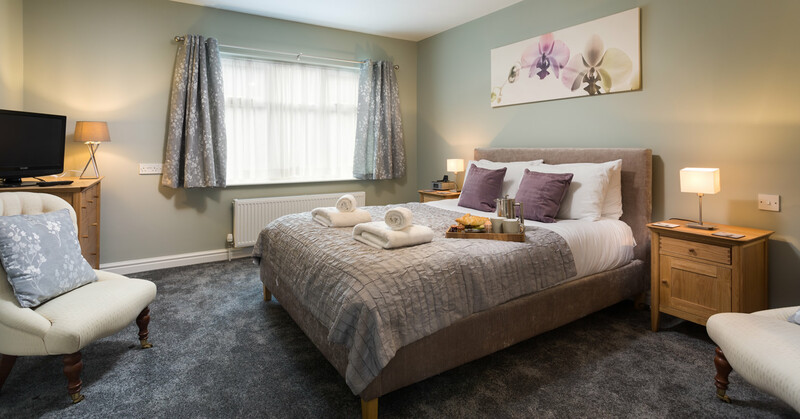 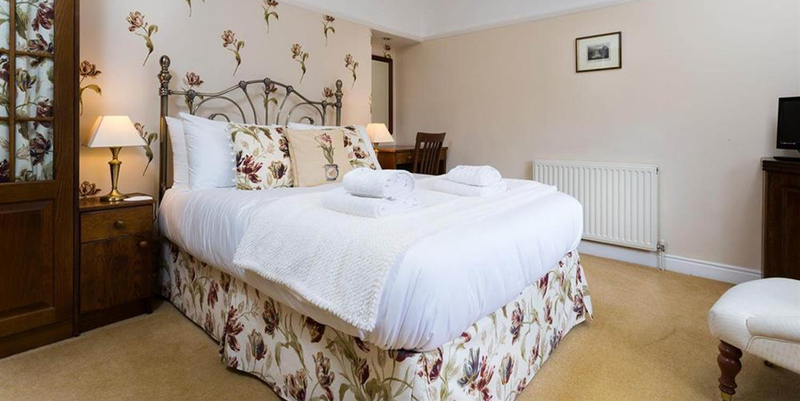 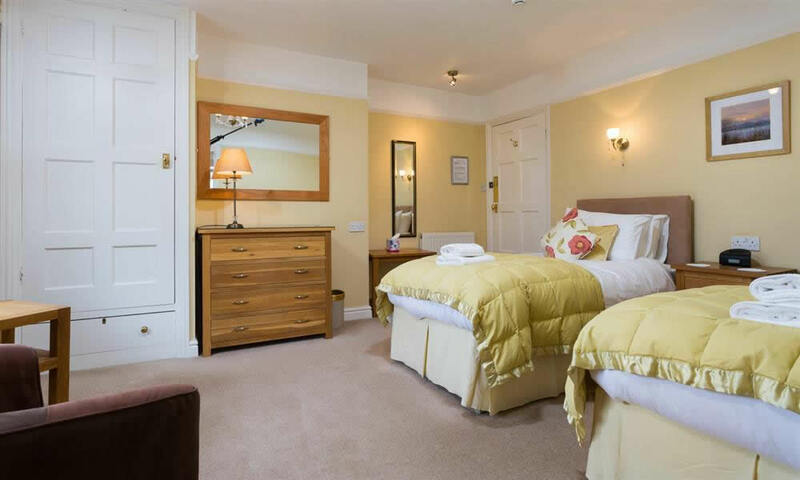 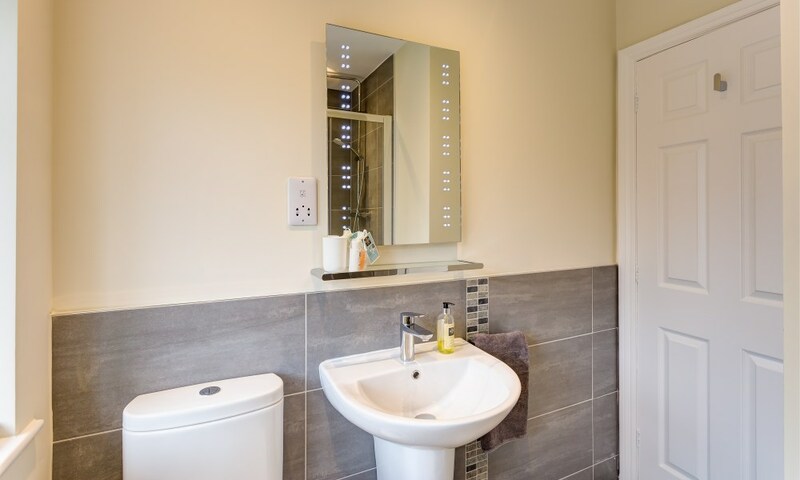 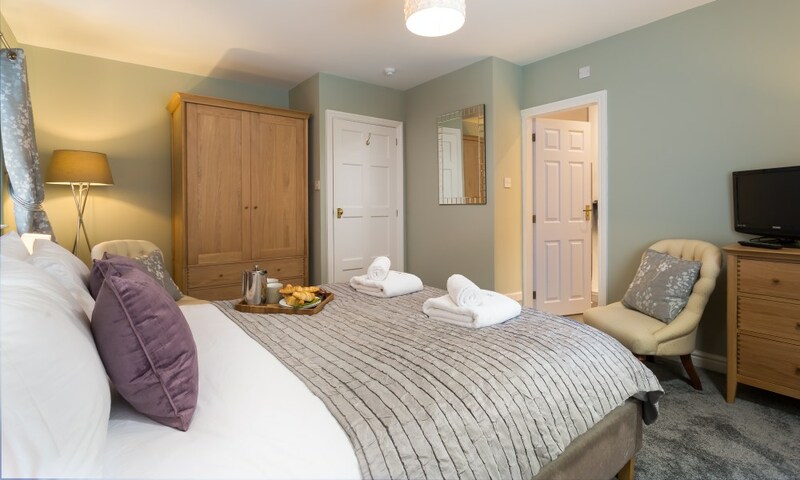 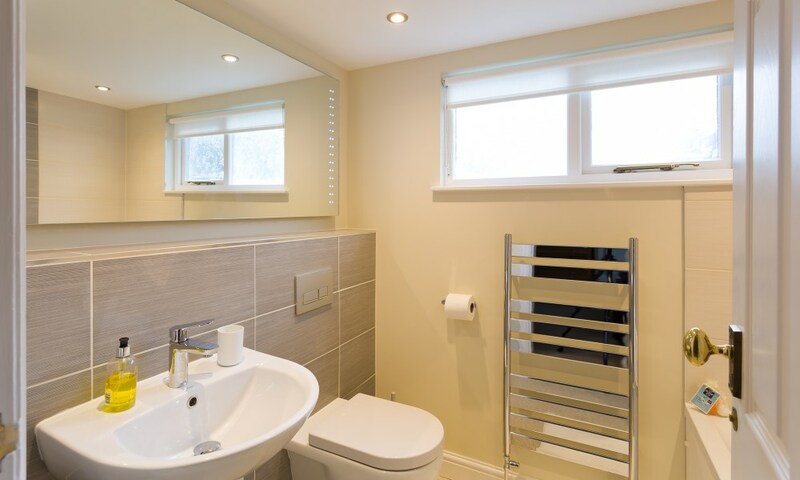 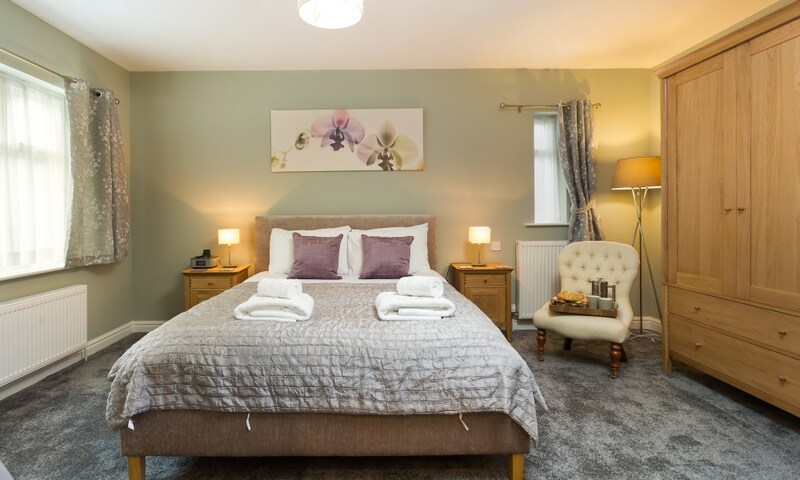 Far Nook self catering cottage in Ambleside offers a choice of four bedrooms including two kingsize en-suite, a twin en-suite and a double with private facilities. 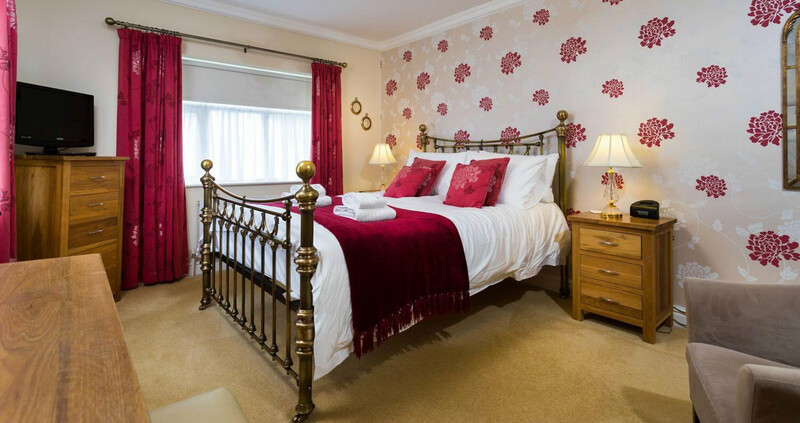 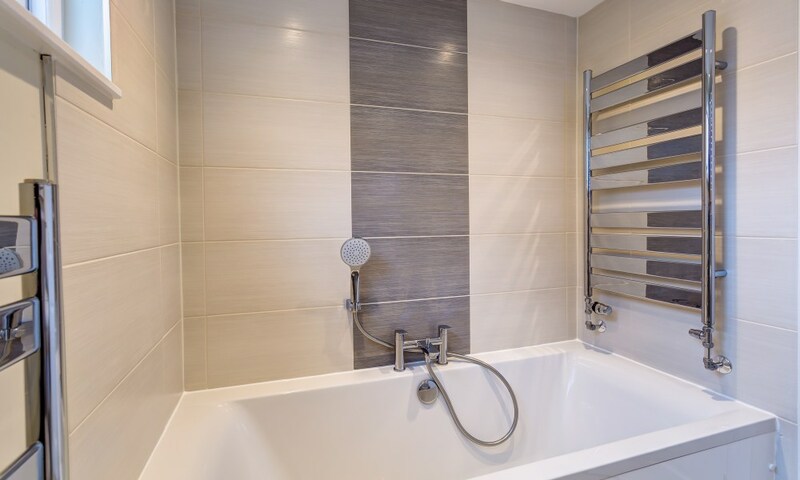 King size with brass bedstead, en-suite shower room. 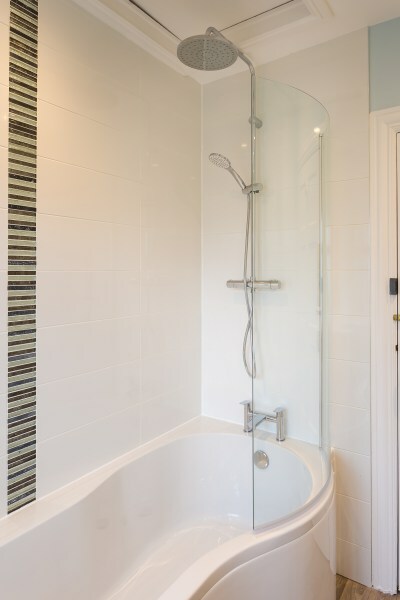 Light and airy with dual aspect. 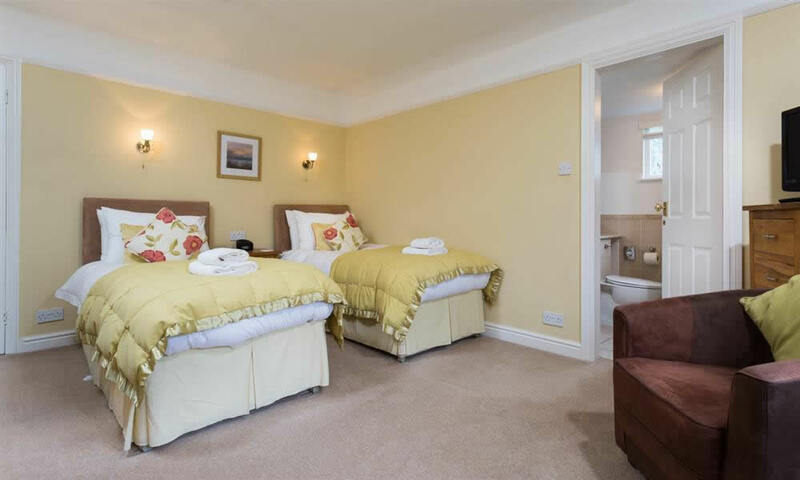 Twin room, with en-suite bathroom. 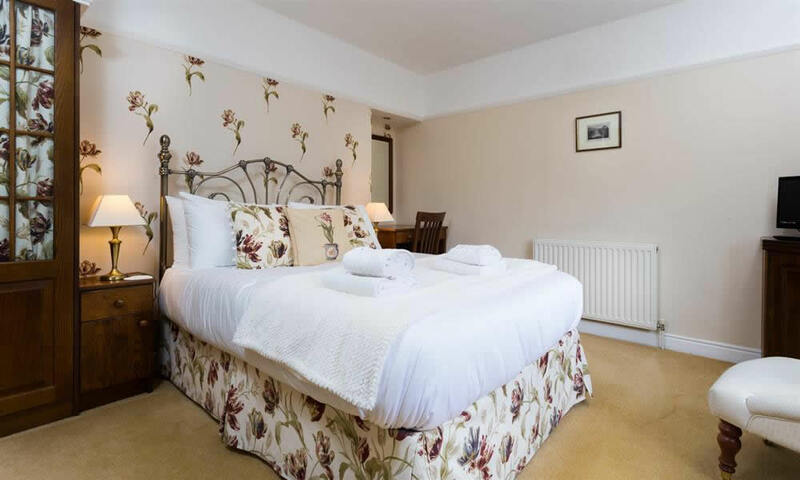 This room has views over the garden and Wansfell in the distance. 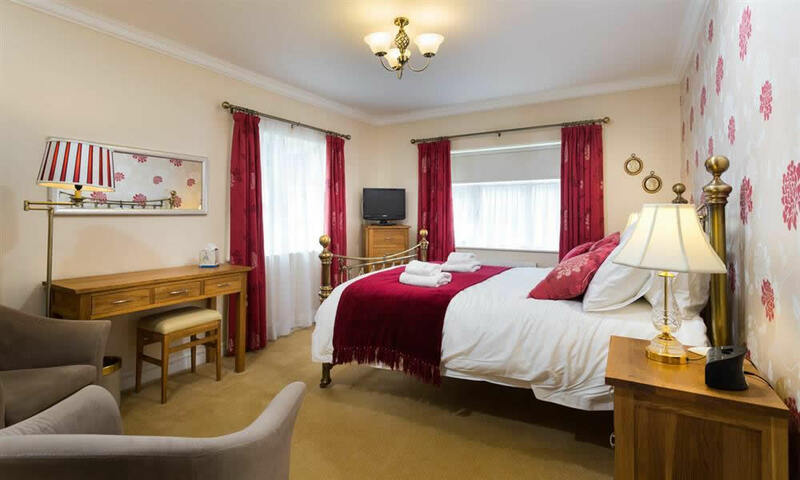 Double bedded room with its own private facilities. 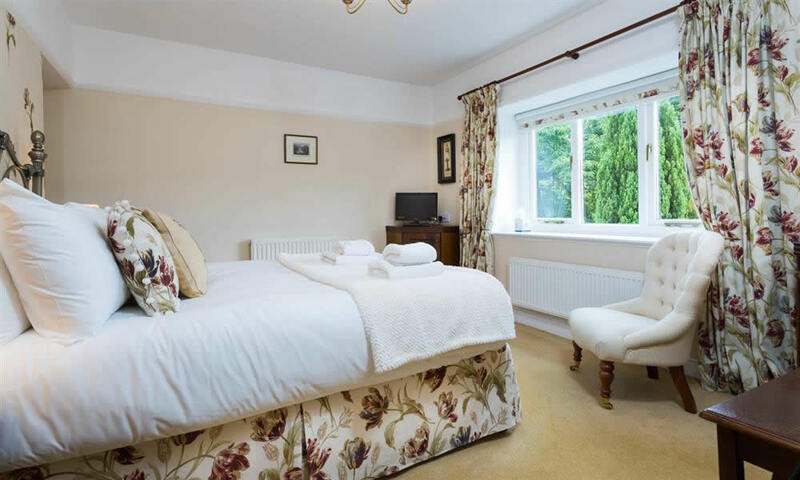 This room is at the front of the house and enjoys views towards Loughrigg. 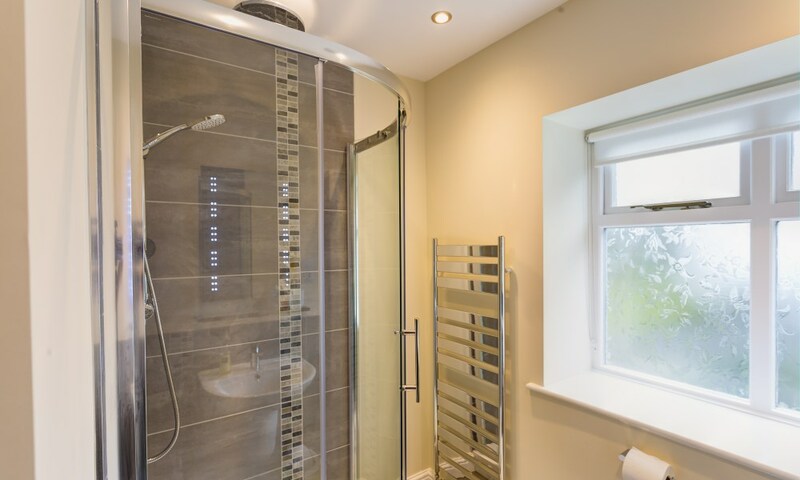 King size bedroom with en-suite shower room. 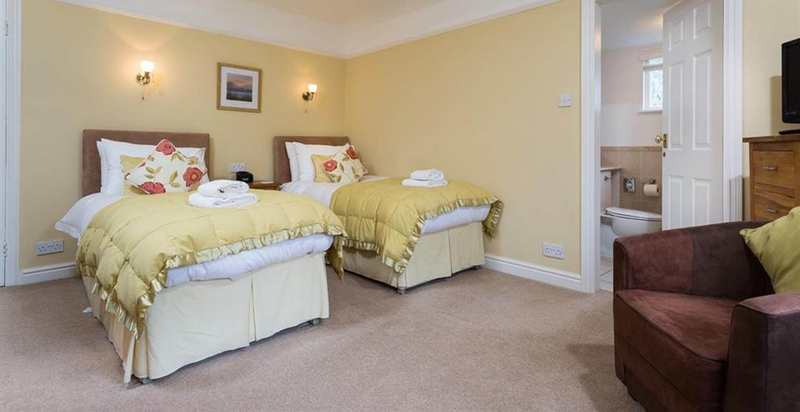 This room is on the ground floor and has a travel cot stored in the wardrobe.